Super Deluxe director must be lauded for interconnecting the four episodes with a watertight screenplay but credit must also go to the three other writers. With some terrific performances by its cast, Vishnu Sarma’s cinematography, and fine writing from Shiva Niravana, Majili turns into an enriching experience. 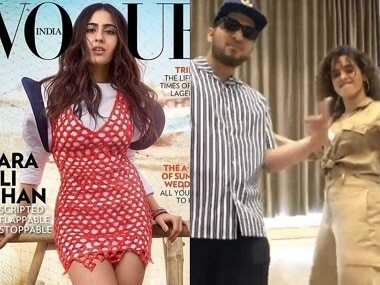 Sara Ali Khan posed for Vogue India's April issue; Sanya Malhotra showed off her dance skills to Naezy's 'Aafat Wapas'. 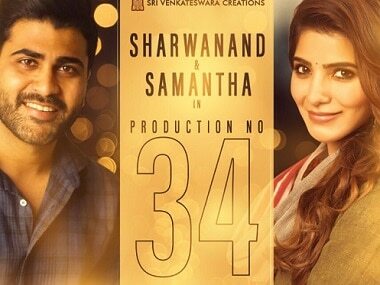 Sharwanand and Samantha will be seen in the Telugu remake of 96, directed by C Prem Kumar. It’s because of actresses like Anushka and Nayanthara that someone like me has an opportunity to be part of a film like U Turn, says Samantha. U Turn most definitely intrigues with the suspense around the plot, and Samantha pioneers this thrill with vulnerability, fear and many other mixed emotions. After a grand audio release in Madurai last night, the first teaser of Seemaraja is out as well. After the success of Mahanati, a spate of heroine-led productions is underway in various languages. Very few films in recent times manage to have an effect on you once the curtain falls. 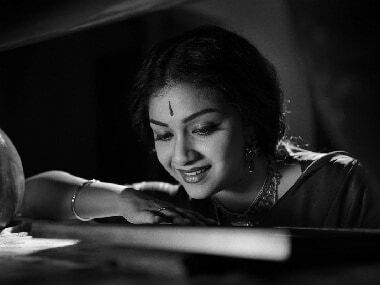 Hours after watching Mahanati, the impact remains. 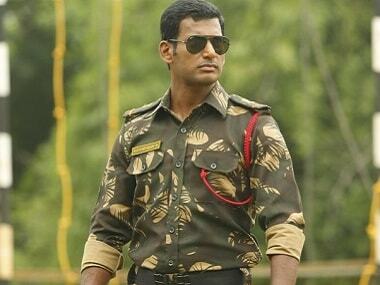 Irumbu Thirai is a well made film that addresses the burning question of today's day and age: Is our privacy compromised?